Keeping in mind the kind of target market you attempting to hit the choice of your development strategy and particular device shall vary accordingly. You can use various criterias to end up with the kind of devices you might want to test on but the prime focus shall be anticipating the experiences on devices of the future. It is a great practice to tabulate crucial information after you have fixed the device. Beyond this you can start by focussing on approximately 5-10 devices that can help resolve your issue. So while it could be a difficult task to maintain several devices in one house there is another method to help resolve this issue. Carrying out a testing process on real hardware does have its own pros and but at the same time comes at a good cost. Real devices earn you reliable results and help you test interrupt conditions without any risks of false positives. But they require maintenance and they are available at certain countries only. All of these issues are resolved with the presence of an emulator which are free and open source. Not only this but it can also be connected to the IDE in the early stages of development and helps you find unexpected errors better than real devices as well. Cloud has definitely been the pick of strategies and has been regarded as one of the best options for testing until and unless your in-house solutions are equipped with some special requirements. The problem of acquiring and maintaining many devices as well as analyzing the device pool specific to the location is treated best with the cloud. It also helps best when looking to meet today’s need of mobility and teams from various servers all across the globe. The in-house treatment is more adaptable for individual needs making it the apt solution for companies that demand an extra layer of security for cases when they want to keep their data intact. Automated and manual testing are both opposing testing methods but some experienced developer tactics can make it complementary to each other as well. Automated testing finds its suit for testing repetitive use cases for the occurrence of basic functionalities. Automated testing shall let you have some predictable and verifiable results. Plus is highly recommended to implement Automated testing in cases where manual testing is not possible. Manual testing at its traditional best yields the best results when looking to ensure the look and feel of the app. Basic functionalities, navigation and usage are also best treated using manual methods. Besides getting a better idea of the complicated test cases manual testing can also be used to reproduce bugs. Mobile devices don’t have unlimited storage and that makes performance testing a must have procedure for your development. All though storage can be bought at a low and reasonable prices but because of device limitations it is not possible for every smartphone to expand storage. Also the distance between users content and the app cached files might expose your application to threats. Considering the kind of content it generates, your application shall demand space over its growing lifetime and also traffic. This makes load testing a crucial strategy as your application will be relying excessively on servers and that creates a risk of crash. Stress Testing, Spike Testing and Endurance testing are other recommended tests that you should conduct while performing a thorough performance test. Every mobile and web application runs the risk of their crucial data being exposed or leaked under the guise of malicious intentions. This makes encryption of crucial parts (for example login data) at its best when authenticating over a network and care should be taken if the connection is a secure one or not. As a safety precaution your customers are always prone to shy away from storing sensitive information like mobile banking information or ids on their mobile phones. 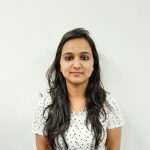 Based on the uniqueness of the applications your testing strategy might require some out-of-the-box thinking. UI is the first impression of your overall application and requires a touch of perfection to create a solid good first impression. Besides the overall look and feel also based on the kind of functionalities and services your application offers, the UI will be crucial for knowing how of bugs and flaws appear within your application. On top of that your desired UI standard will appear very different in look and feel for different devices and different platforms. 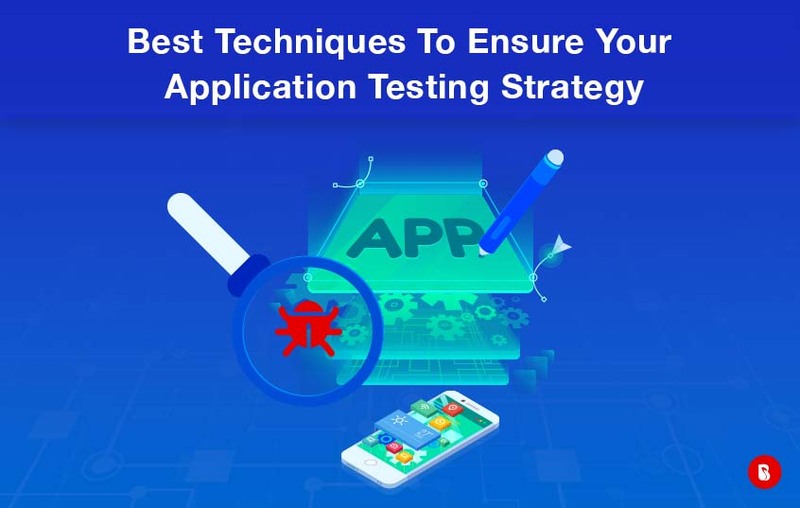 Once again, based on the kind of mobile application you are trying to create, whether it is a type of service or experience, the crux of your testing strategy shall vary accordingly. As one of the top mobile application development company we at BrainMobi have made several successful attempts with our testing strategies for a versatile range of applications. If you have the idea for a mobile or web application, kindly write to us at sales@brainmobi.com .